Turn Family Lines into Story Lines! 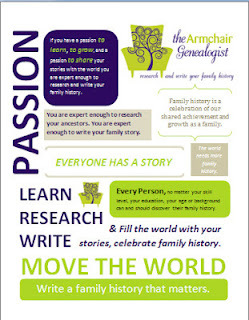 There was a lot of talk last week coming out of Rootstech 2013 with regards to the importance of story and enlisting its assistance in sharing our family history. I was thrilled that the theme of the conference was storytelling. Great emphasis was placed on moving beyond the dates, names and places in our family history to create these stories. 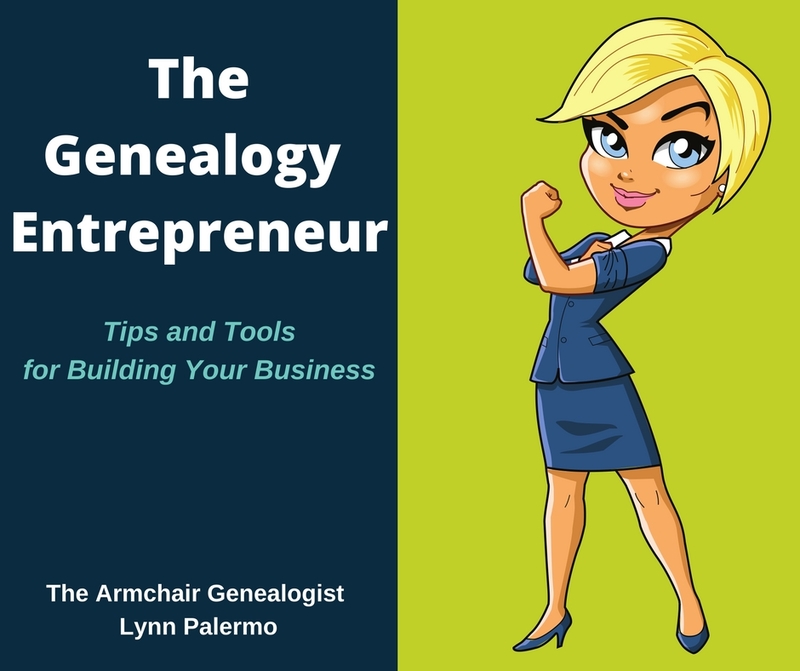 Here at the Armchair Genealogist we’ve been drinking that Kool-Aid for years. However, I’m not here to declare an 'I told you so.' I’m here to say let’s get to work and offer you some help. We’ve all have been nodding our heads in agreement for these past few days about how we need to focus on the stories to engage our family and draw others into our passion. 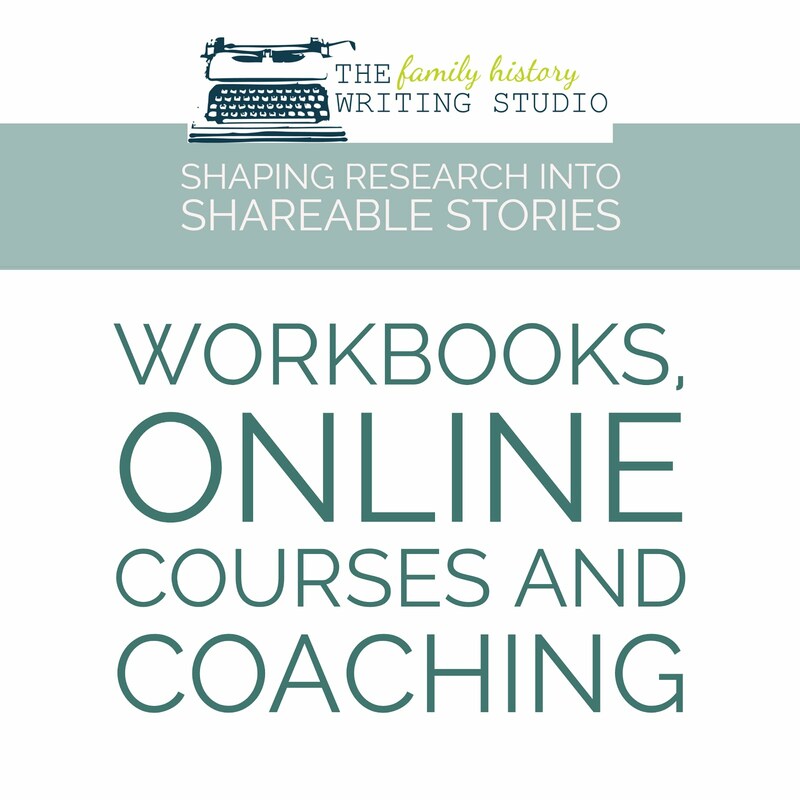 This translates into finding a way to turn our dry family history data into engaging stories and for many that is indeed a very overwhelming challenge. Some may think that dropping documents and photos into a book or video will culminate into a family history story. The documents and photos of your family history are not a story! Let me elaborate. They support the story and they help reveal the story, but they are not the whole story. The facts contained within those pictures and documents are central to shaping your stories. However, your family history tales will begin to emerge when you can paint a picture of the time and place where your ancestors lived. Your story will materialize when your ancestor’s character is brought to life through their dress, mannerisms and personality. The account of your ancestor's life will emerge when you present a struggle and a resolution wrapped up in emotion and a universal truth that relates to your audience. 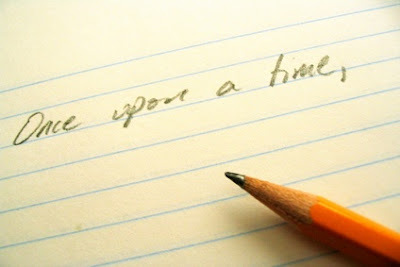 Then you will have a story. We are seeing many wonderful new tech apps that are going to make it easier for you to present and share those tales. Reel Genie, Treelines, Saving Memories Forever and StoryPress are but a few. They will all give you the ability to drop your family history data, photos and documents into a shareable format along with your narrative. They are all wonderful options for preserving and presenting your family history. However, they will not write the story for you. They place you in the unique position of being a storyteller. Now we need to learn how to tell a great story. At Rootstech, we were given front row seats to some master storytellers. I encourage you to watch, Syd Lieberman in Thursday’s keynote address. Also, enjoy Kim Wietkamp from the live streaming lecture Tell It Again. 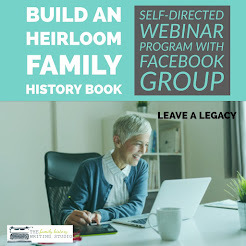 Regardless of whether you are writing a family history book or a family history blog, whether you wish to make a video or audio recording for future generations, you first must understand how to identify, arrange and present your family history data in a story format. This is at the essence of what we encourage here at The Armchair Genealogist. 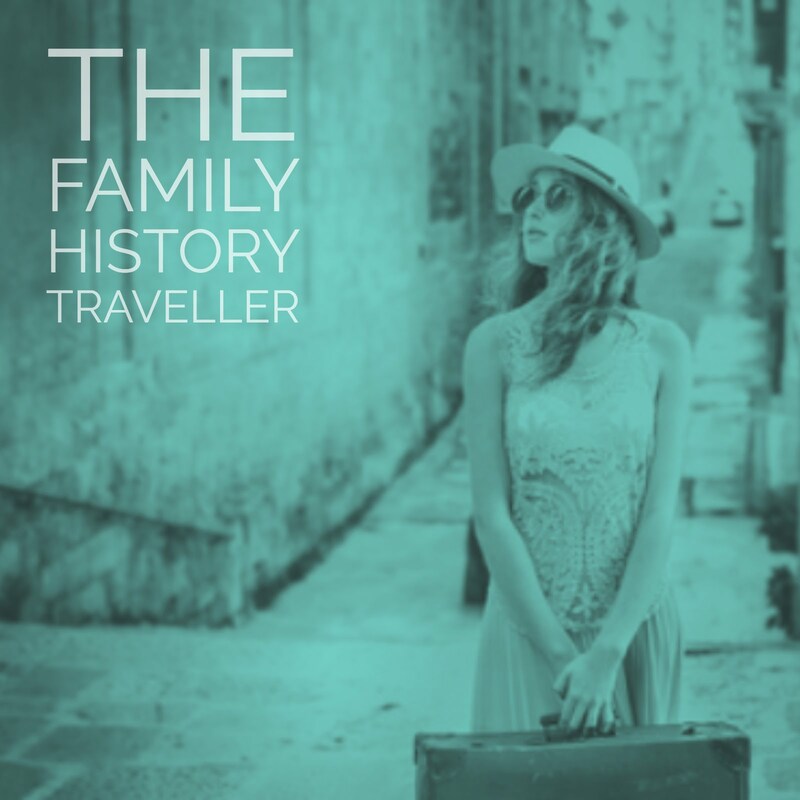 Our Family History Blog to Book Project, Our Guide to Writing Family History and The Family History Writing Challenge are all vehicles to help you to become a better storyteller regardless of how you intend to deliver that story. We provide tools, education and motivation to help you find and shape those facts into a shareable and engaging plan. If you are interested in learning more about turning your family lines into story lines, and creating emotional stories your family can relate to then I encourage you to sign up for our newsletter. Storylines is monthly newsletter dedicated to helping you skillfully tell your stories. 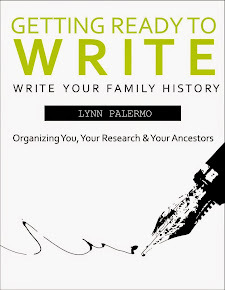 Regardless of whether you plan to write or record, this e-zine will offer you opportunities to learn how to caress those dates, names and places into a creative account of your ancestor’s lives.